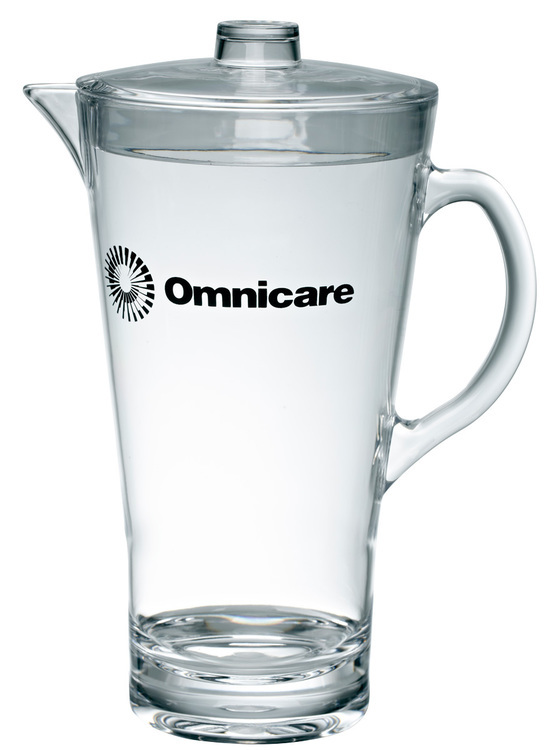 Pitchers | Product Catalog | ProRose Inc.
EQP CLOSEOUT SPECIAL! 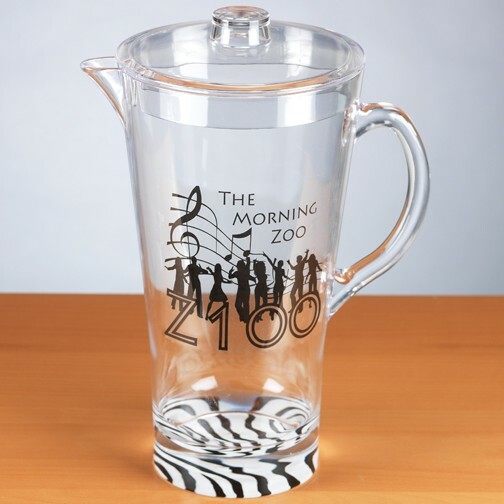 While Quantities Last DURABLE, RE-USABLE HEAVY BASE ANIMAL THEMED ACRYLIC PITCHER w/LID! 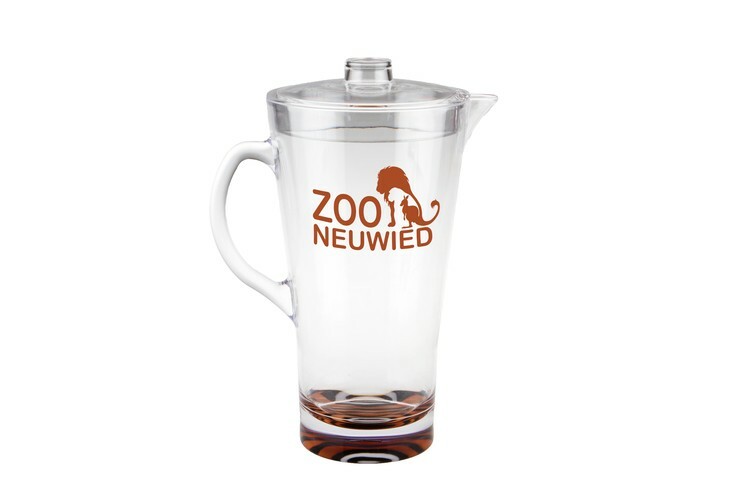 Ideal for Zoos, Souvenirs and Animal Themed Events! Create a Gift Set with available Gift Boxes! 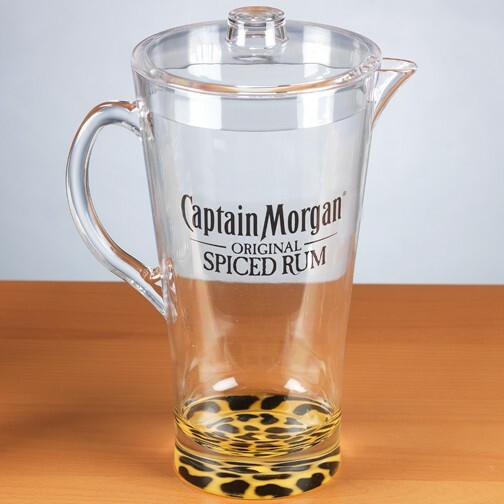 2 Liter (67.6 ounces) Pitcher with Lid and a heavy wall base that gives the look and feel of glass. Unique “bubble” bottom with Tiger, Leopard or Zebra print molded in. Made from Scratch Resistant Acrylic Plastic. 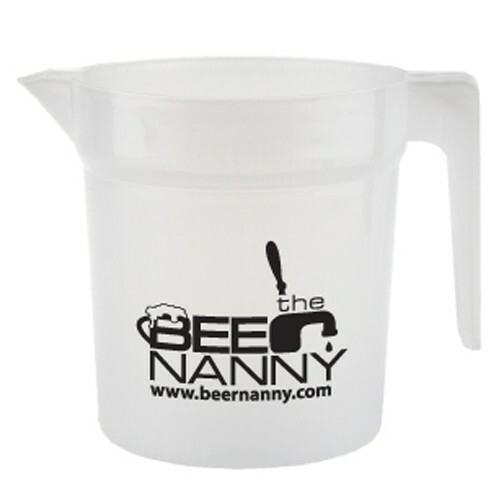 Re-usable, Dishwasher Safe and BPA free. Also available in matching 15 oz. and 9 oz. Tumblers. 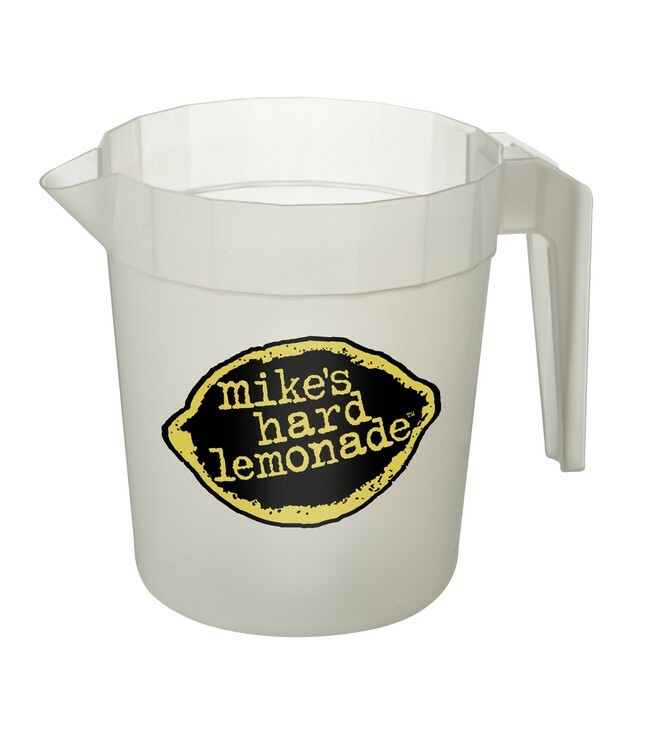 RUGGED CLEAR PLASTIC PITCHER! 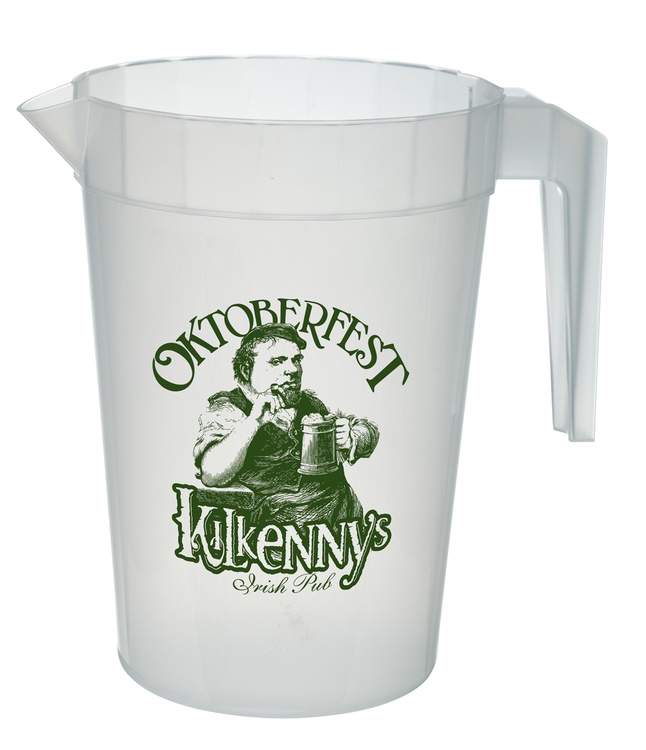 Ideal for Restaurants, Picnics, Keg Parties and Outdoor Events! Three sizes available. 2 Liter (67.6 oz.) 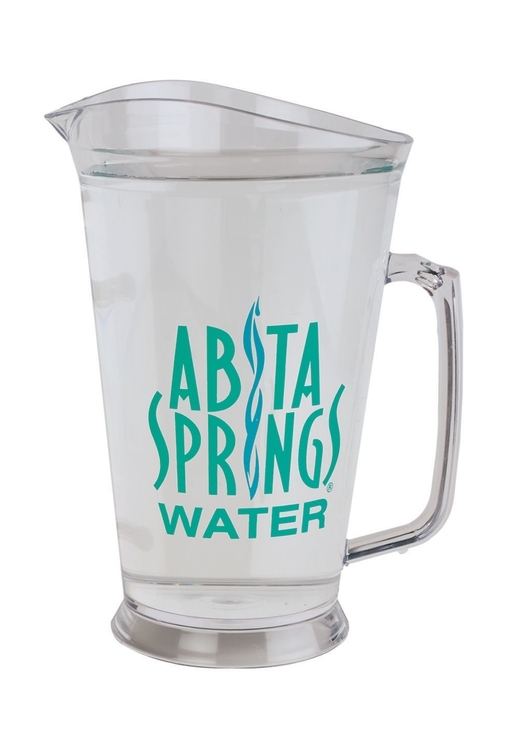 Clear Acrylic Plastic Pitcher with lid, made in USA and BPA free. High visibility and re-usable. 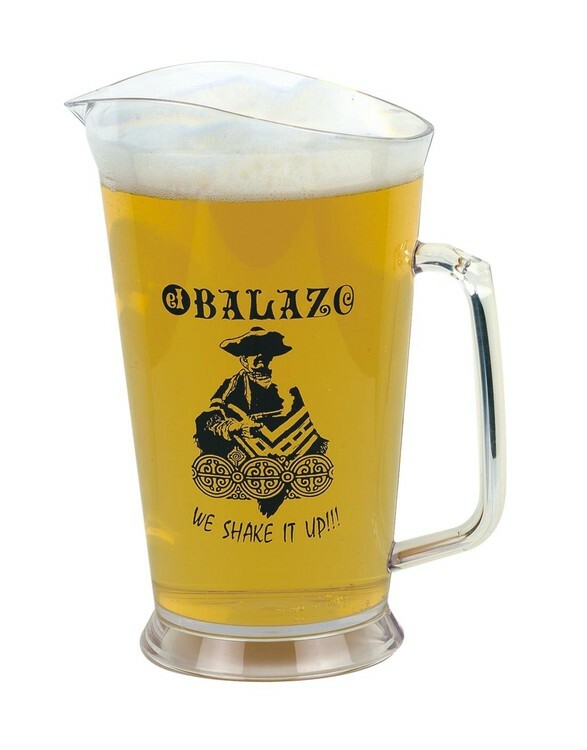 Other Pitchers available in 60 oz. and 32 oz. sizes made of Clear Styrene plastic.